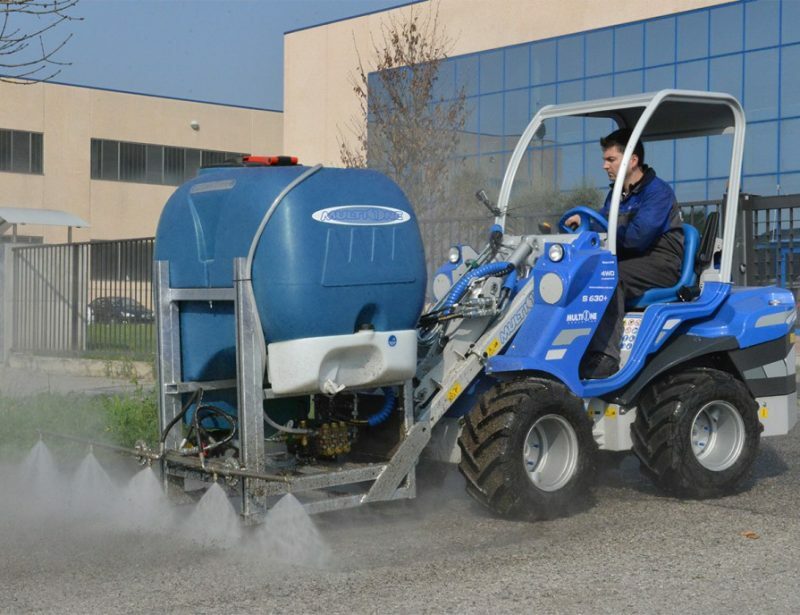 With the MultiOne vineyard sprayer, you can protect your crop from weeds and insects. 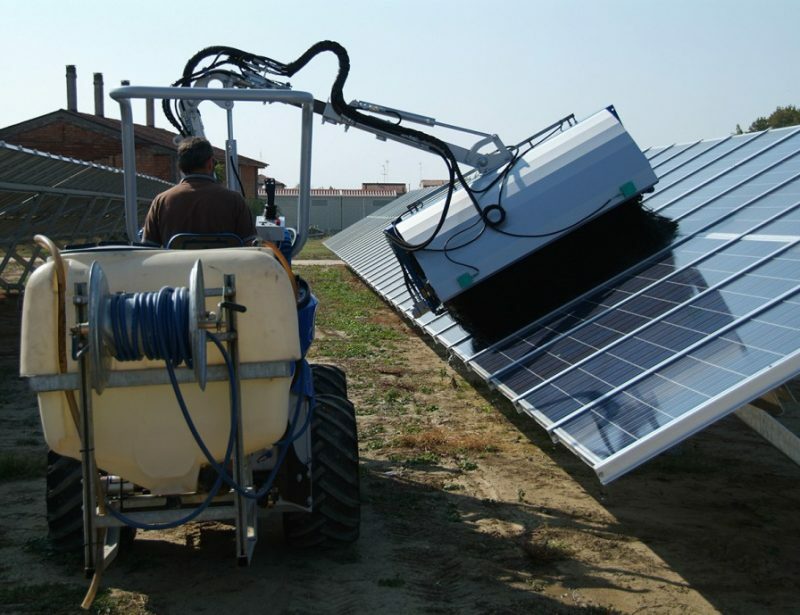 This rear-mounted attachment is built to lay down an even coat of liquid herbicides and pesticides on land with open field planting or along the full length of plants laid out in rows. 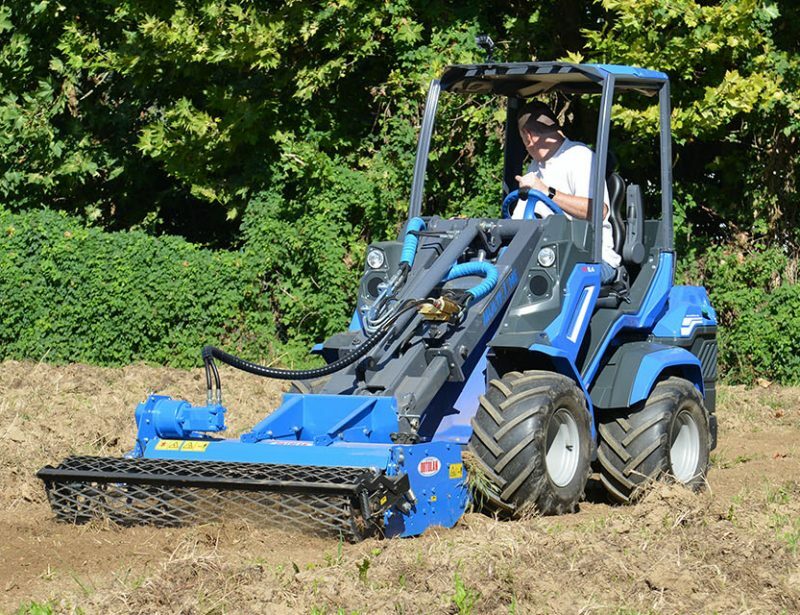 The sprayer pump is hydraulically driven, allowing the operator to adjust the pressure from the loader. 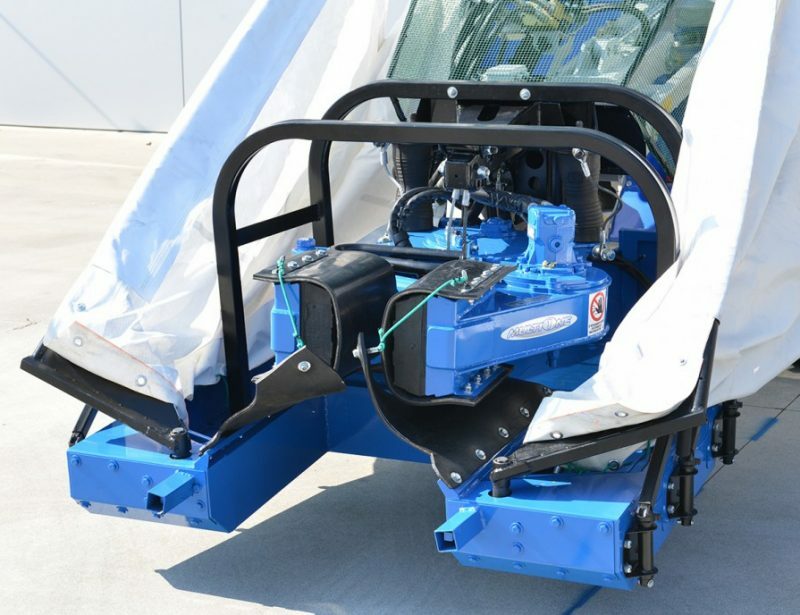 Two vertical spray bars with four adjustable jets provide even coverage for wide areas and tall plants. The liquid mix is held in a polyethylene storage tank that is safe to use with most agricultural chemicals. There’s also a clean water tank on-board for hand washing. 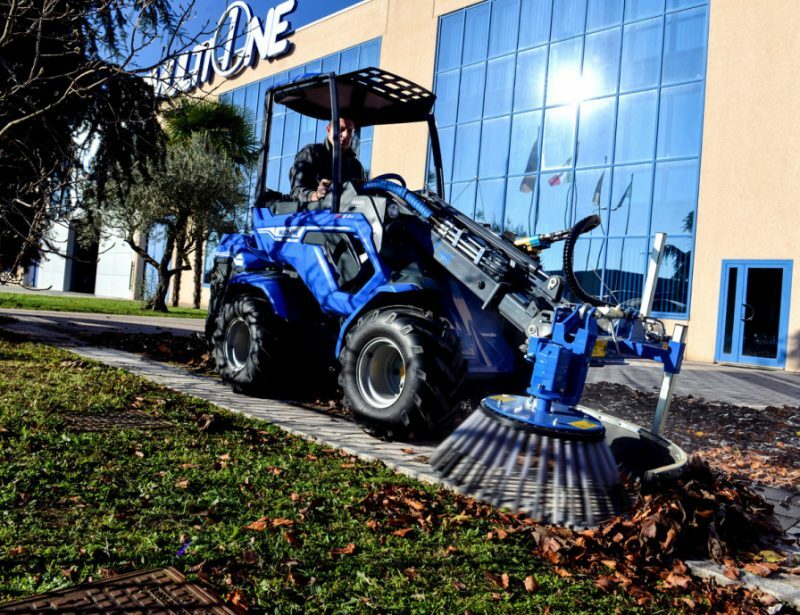 While the operator will be out of the direct path of the spray, MultiOne recommends using this attachment with the appropriate personal protection gear to reduce the chance of exposure. 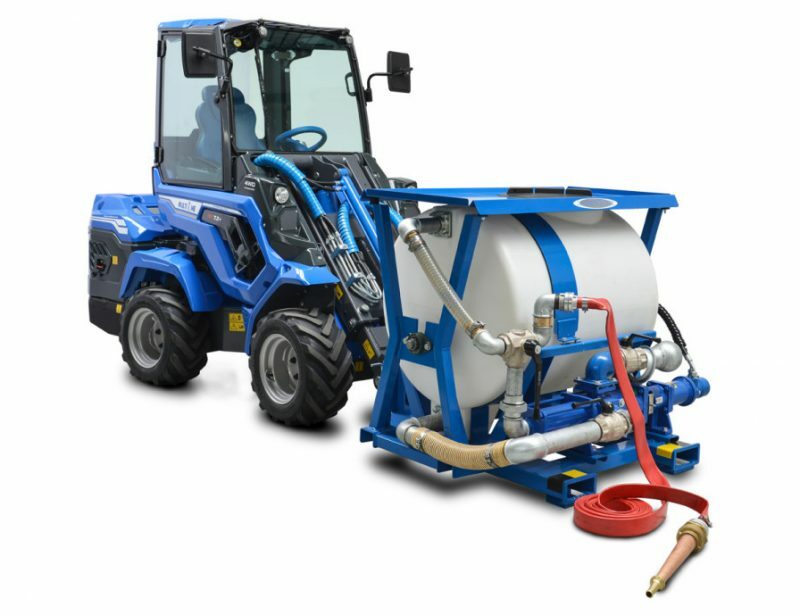 The on-board tank holds 53 gallons (200 liters) of fluid. 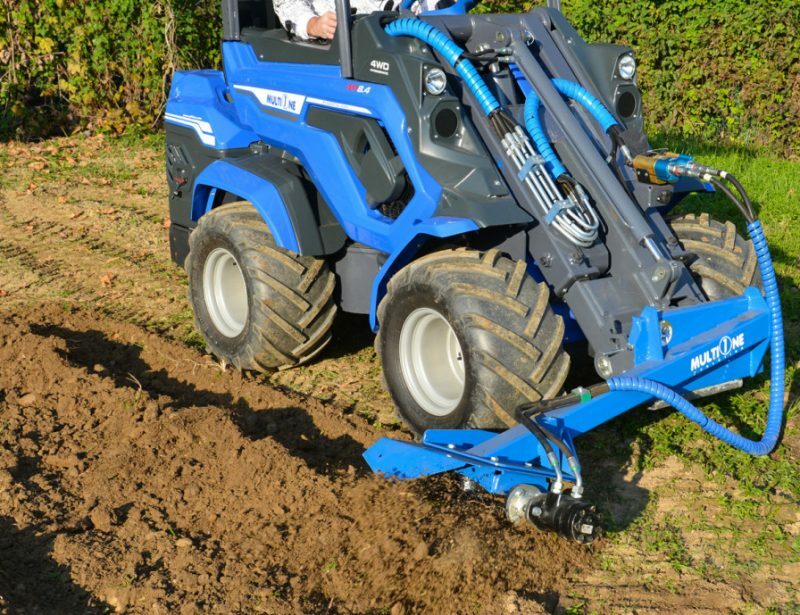 This attachment is compatible with all 5 Series and larger loaders. 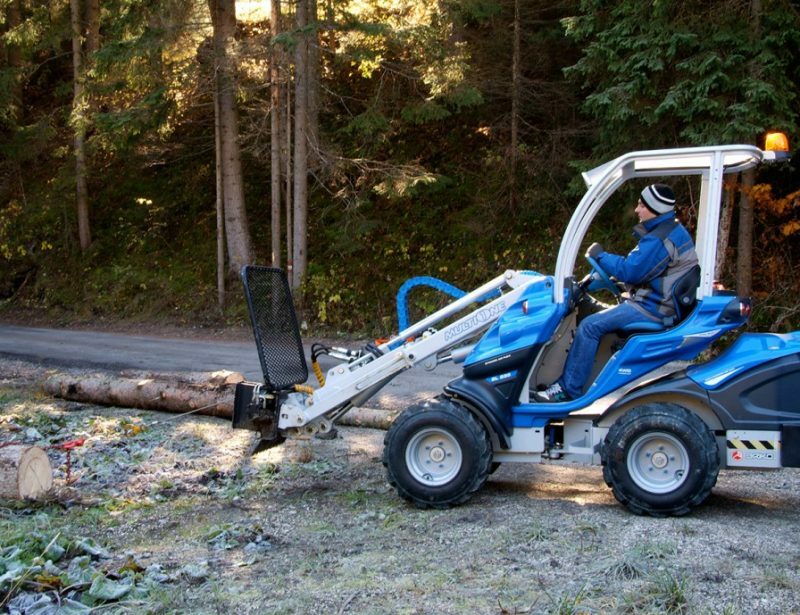 The loader needs to be equipped with rear hydraulic outlets to power this attachment.